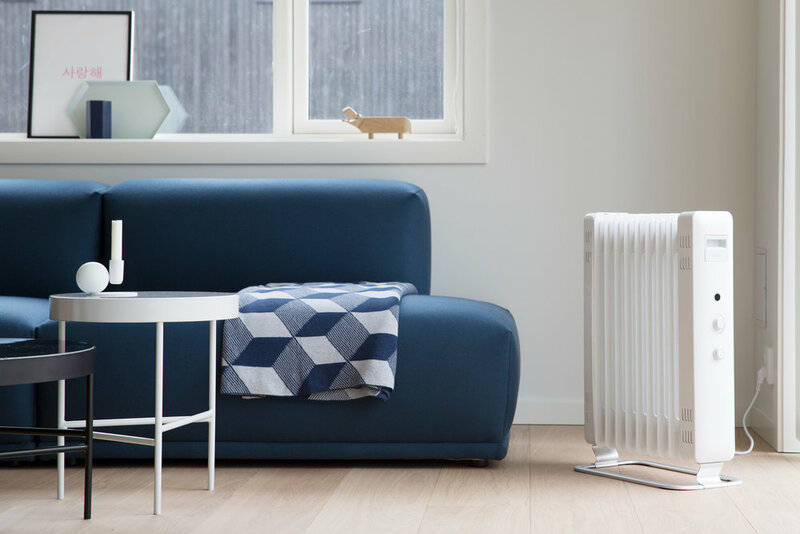 Mill JA2000 has an updated look on the old-fashioned and traditional oil filled radiators, with its beautiful white color and sleek aluminum feet. Its curved end caps resembles the shape as its big brother; Mill Oil Premium, making it fit into any interior. JA2000 is a great allround heater. 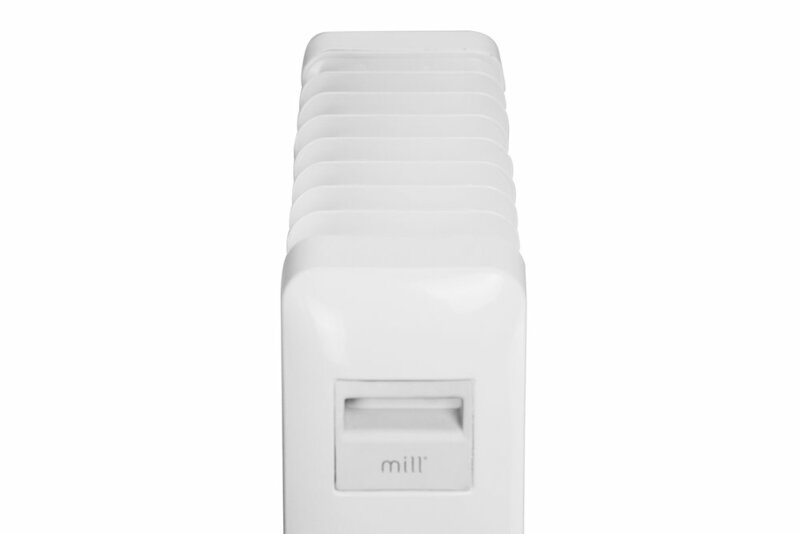 This model will keep medium to large sized rooms heated. It has an easy to use mechanical thermostat and a tip-over switch that will automatically turn the heater off if someone knocks it over. This model has a total effect of 2000W.